creative index is now union shore: it's giveaway time! Remember when I professed my love for this cool shop? Well, I'm happy to announce that today you have a chance to win a $30 gift certificate!! 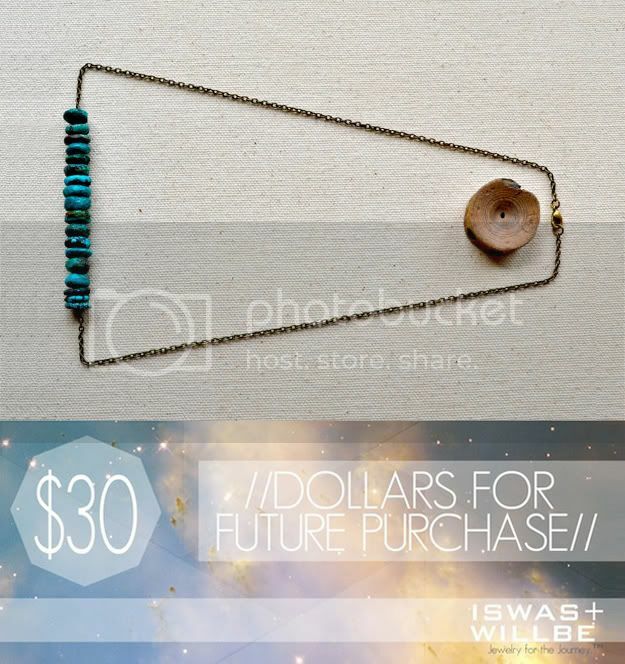 Visit iswas+willbe and leave a comment with your favorite item! + Follow creative index on GFC or bloglovin'. + Follow iswas+willbe on twitter. + Like iswas+willbe on facebook. + Like creative index on facebook. + Post a link on FB OR tweet about the giveaway. Winner announced on Tuesday, October 25th. Open to everyone! Good Luck! so cute, I'm a follower and I like the Serpent Dream Necklace in Olive Yellow and Cobalt! Lovely items! i love all her brass pieces! and i also like CI on facebook. Whoo hoo! Perfect for Fall. Sign me up! Oh yeah I adore that shop! Crossing my fingers! I do follow you on FB and twitter! Luv! I love your shop. I've been following you everywhere for a while now.I'll also start following creative index. Pick me!! I love the Satelite series in Coral. So great. Great giveaway, Jess! So many fun choices to choose from. I think my fave is The Drifter Series Necklace in Transparent Brown. Super fun! I'm absolutely in love with this shop! my favorites are always the brass pieces, i.e. the stingray pendant. I especially like how telle explains them- as evolving art! I'm also loving the simpleness of the terrestrial series, and the future fever series! I was happy they introduced these because I missed out on the right round series! My favorite from the shop is the Helsinki Series in Navy- Modern Geometric Necklace or Bracelet. My favorite is the Matte Scarlet Botswana Agate Cube necklace - now that's a mouthful :) Great giveaway! I'm a GFC follower of creative index! I love this shop! I really like the new warrior bracelets. I already follow them on FB! Love the Imperial Necklace! Great giveaway!! I'm head over heels for all the necklaces in the Helsinki series!! Such a fun giveaway! Love the spear of destiny...so many neat things! i liked creative index on facebook! i liked iswas+willbe on facebook. i really like Toothy Grin Coral and Crystal Necklace!!! 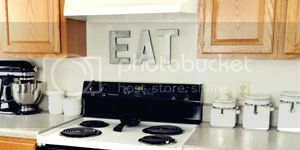 It's really so hard to choose but I love love love The Terrestrial Series in Bone White! I follow iswas+willbe on twitter ! Love the new colors in the Terrestrial Series! I'm eyeing up the matte emerald and the sapphire! !